The Whitechapel Gallery is a cornerstone for International Contemporary Art. It plays a central role in London's cultural landscape and is essential for the continued growth of one the most lively districts of contemporary art in the world. For more than a century, the gallery has hosted fairs, commissions for artists, art collections, courses of the masters of modern art such as Pablo Picasso, Jackson Pollock, Mark Rothko and Frida Kahlo or the contemporaries such as Sophie Calle, Lucian Freud, Gilbert & George and Mark Wallinger. 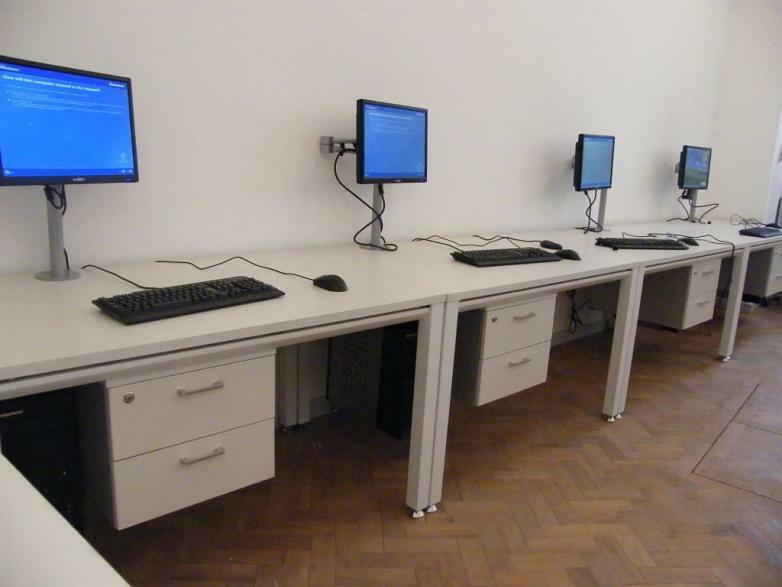 This institution, has recently reopened its doors after an expansion phase which has doubled its space. The folding tables Plek by Actiu, have been installed in the training areas. It has open, fresh and informal spaces where Plek has found its match. 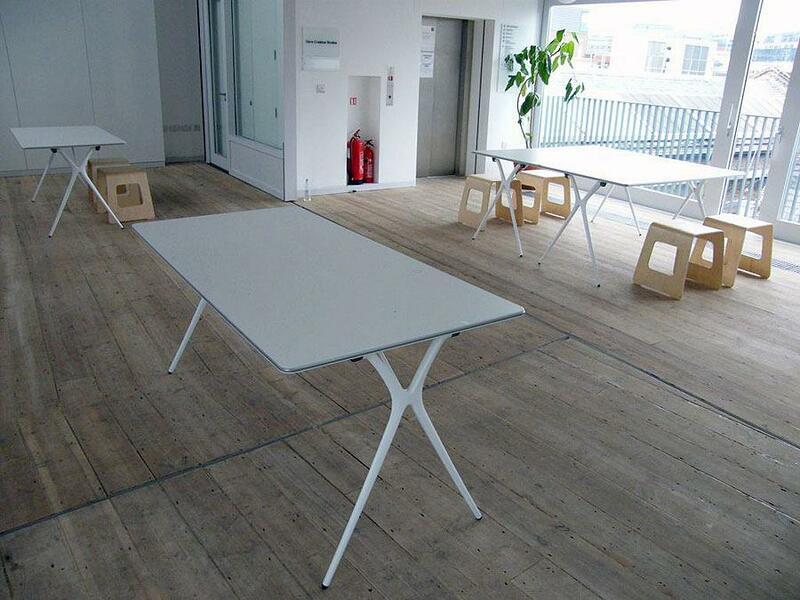 Its capacity to fold enables it to create a dynamic and adaptable space according to its need. 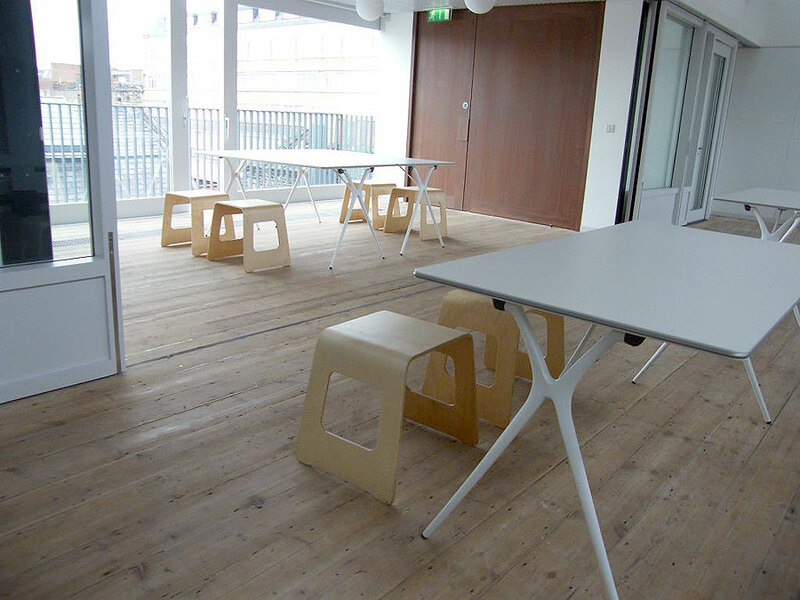 In the areas designed for offices, Cubic facilitates privacy, configuring a quiet and more intimate environment. 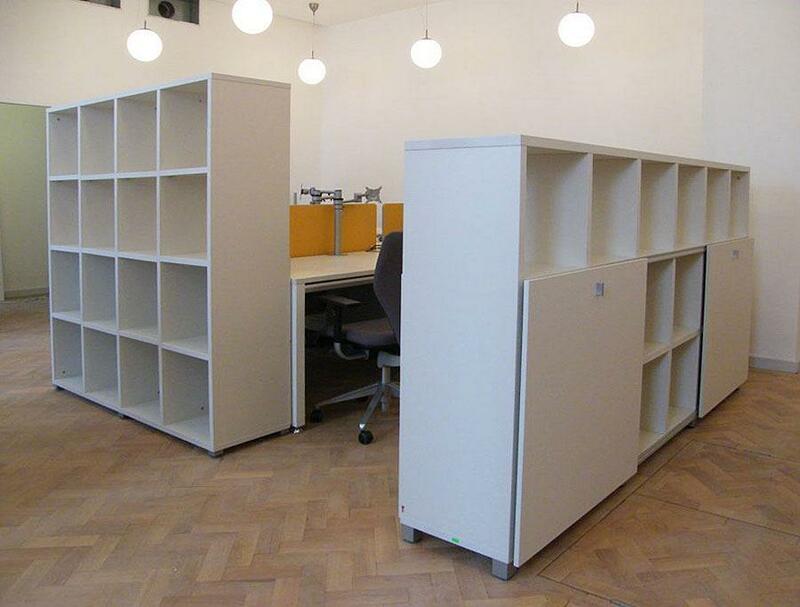 At the same time, it provides ample storage capacity, both open and closed with sliding doors. 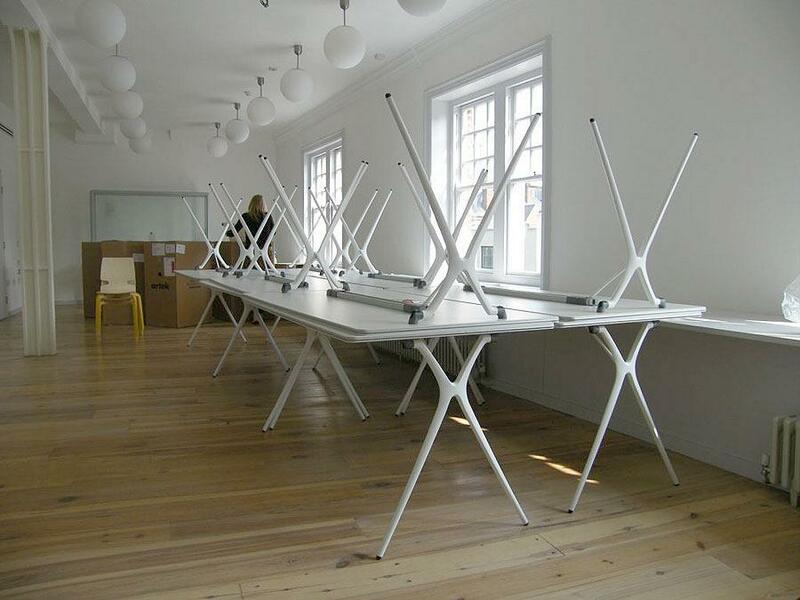 The versatility of the Vital program of desks makes it ideal for practically any space and environment. 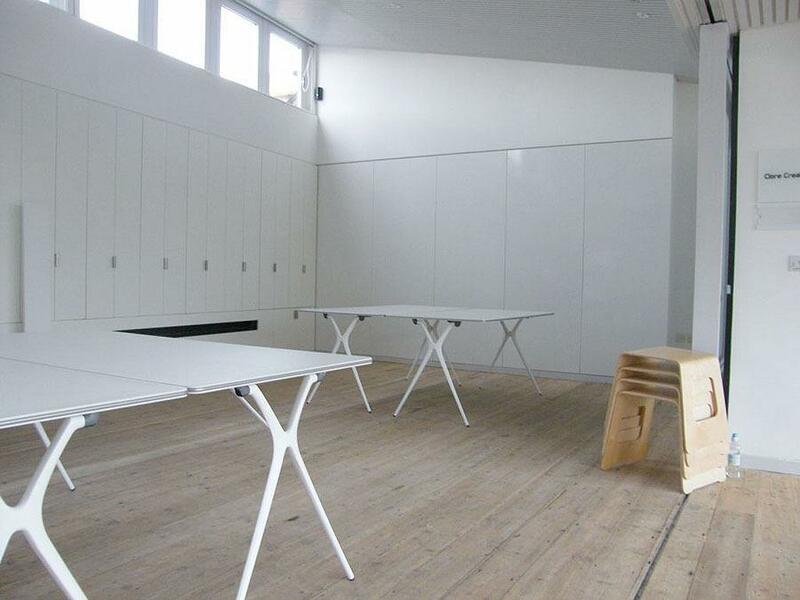 In this case we opted for a straight line configuration of desks in white, the same as the rest of the furniture. We have complemented it with a hanging pedestal with two drawers for each desk and a CPU support, also suspended.